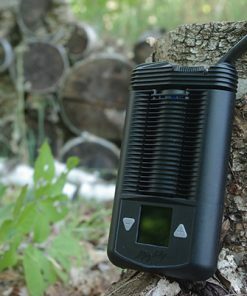 The VOLCANO VAPORIZER CLASSIC impresses by its robust, purely electromechanical design. 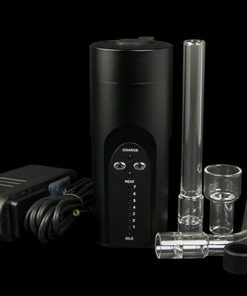 The VOLCANO CLASSIC is packaged with the Easy Valve starter kit. 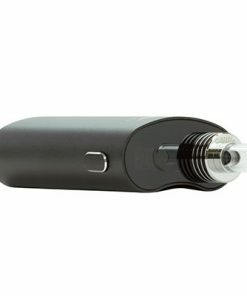 Volcano Vaporizer Classic designed and manufactured by the Uber popular Storz & Bickel in Germany, the Volcano Vaporizer Classic is one of the most advanced, easy to use, efficient vaporizers on the market. 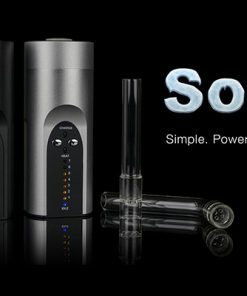 It is considered the ‘gold standard’ in desktop vaporizers. 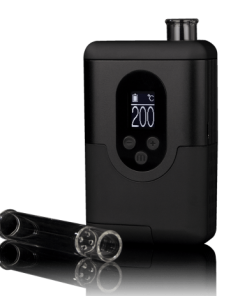 With over 12 years of research and development and extensive safety testing, the Volcano Vaporizer earns the distinction of being a medical grade device. 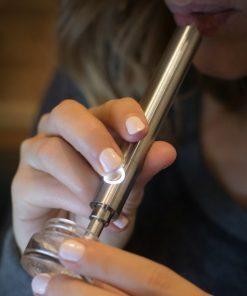 The Volcano’s iconic balloon and valve system ensures that no vapor is lost and amazingly that vapor is able be stored for up to 8 hours. 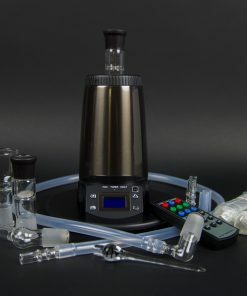 This combined with an aluminum heat exchanger, air filter and silencer makes the Volcano vaporizer one of the most efficient vaporizers in the world. 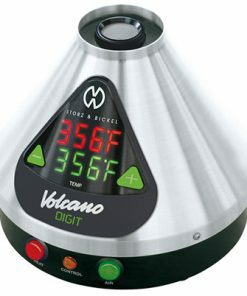 Even with all the technical advancements, amazing efficiency and years of research, Storz & Bickel went out of their way to make sure the Volcano Vaporizer is simple to use and nearly error proof. 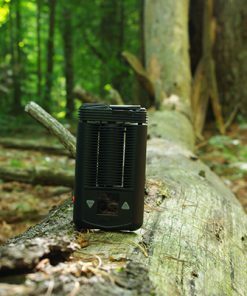 The 100 watt convection heater makes it impossible to combust your blends. 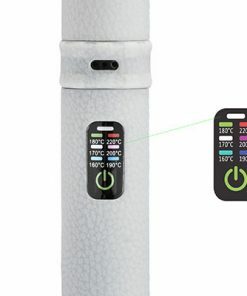 The Volcano Classic heats up in about 3 minutes and features a 100 Watt convection heating source combined with a large aluminum heat exchanger ensuring a constant temperature during vaporization. 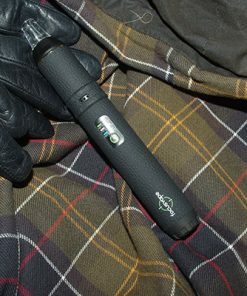 Employing a classic analog design, the Volcano Vaporizer Classic features simple yet precise temperature control with a range of 266°F – 446°F (130°C – 230°C). 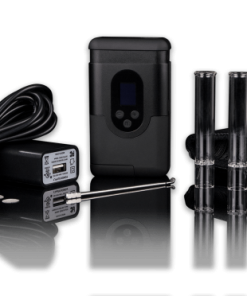 The Volcano Vaporizer Classic comes with an Easy Valve Starter Set. 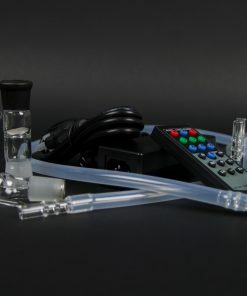 Easy to use and maintain, the Easy Valve Starter Set comes with 5 ready to go balloons, good for approximately 500 fills. 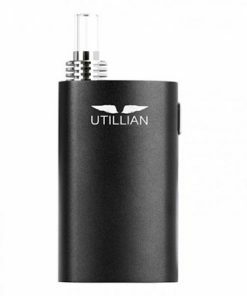 After 500 or so fills, simply replace with the next balloon. 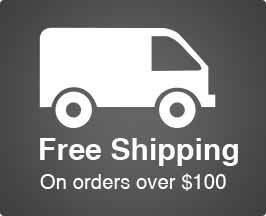 Hi Dave, thank you for your help – Phil. 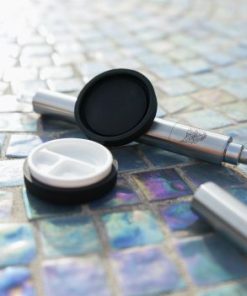 Thanks, Phil! 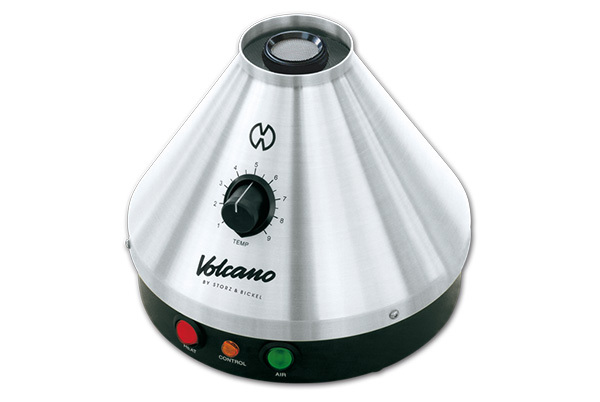 We hope the Volcano is working great for you!